When I was ill at the start of this year several things came to mind while doing the usual mundane things, you know the things that still need to be done whether we are ill or well. At one stage I had a problem with my eye in the middle of the flu and other infections. I couldn't use my eye properly for just a short time but it made a difference. I had a Pad on one eye and of course still had to put my glasses on to read. That wasn't really a problem when I was reading as the glasses would actually help to hold the pad on the eye. I remember having to go downstairs to get a hot and cold drink and I had my reading glasses still on to hold the eye pad on. So I had one eye closed and the other eye with prescription reading lens over it. Did I really see two sweeteners drop into that mug? Did I stir in the powdered coffee well enough? Did I leave enough room for milk? It is amazing what happens to our perspective if we are not keeping both our eyes open and also looking through the wrong lens. 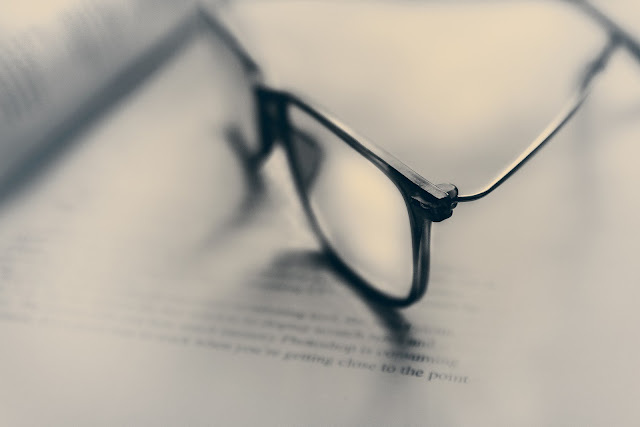 I could so easily have taken the glasses off then and held the pad over my eye with my hand and saw things clearly; but I was tired, sore and lazy and chose the easy option. We may not be intentionally seeing things wrongly but for the sake of convenience or for us to be more comfortable we end up not seeing something clearly. Or we may be happy to see the worst or read the worst into a situation because it suits us and then any lens is acceptable. A lens of listening to what others might say and not checking it by the Word of God. A lens of thinking we know better than to have to check with God's Word. A lens of thinking we are more important because we have a role in the local church so we can dictate how to handle a situation. A lens of having allowed the wrong influences of other people to distort our viewpoints. Every morning as we have breakfast together Fred and I pray to thank God for the previous day and all the things we are thankful for from that day. Then we pray for ourselves and our family and our friends and other incidents of life or illnesses or travel etc. But we always end up the same way. give us wisdom is everything we say and do. This WISDOM refers to what we do or say towards others and also actually what comes to us from others. You see a lot of what is said or done to us influences the way we speak or act toward others. So we know that it is important to have wisdom to govern what to say and do to others just in normal interactions and we want to be guided by God in what we think, say and do then but we also need that extra wisdom not to jump in without thinking when others say or do something to us. Wisdom to say the right things God would wish us to say or to know when to not say anything. Wisdom to know what is being said to us and when to accept it or reject it. Wisdom to know what to do in a situation and what not to do. Wisdom to receive the right things people would tell us or advise us to do and when to not listen to the wrong ungodly, unscriptural contributions of others. Wisdom to know the situation, timing and the meaning or purpose behind the words spoken to us is very important. Wisdom to know how quickly to answer someone. Once we speak we cannot take back what we have said but also once we hear something from someone it is difficult not to be affected, manipulated or controlled by that item of information or the attitude that came with it. Above all we need the wisdom to deal with all our interactions correctly and biblically. and we should not stir up more antagonism in ourselves by thinking on it and talking to others in complaint. This is the wisdom of God because if we don't follow these steps we will hold things in our hearts to churn over and let them fester and this will make us angry and we will in the natural person then want to strike out in some way against this annoyance to us. 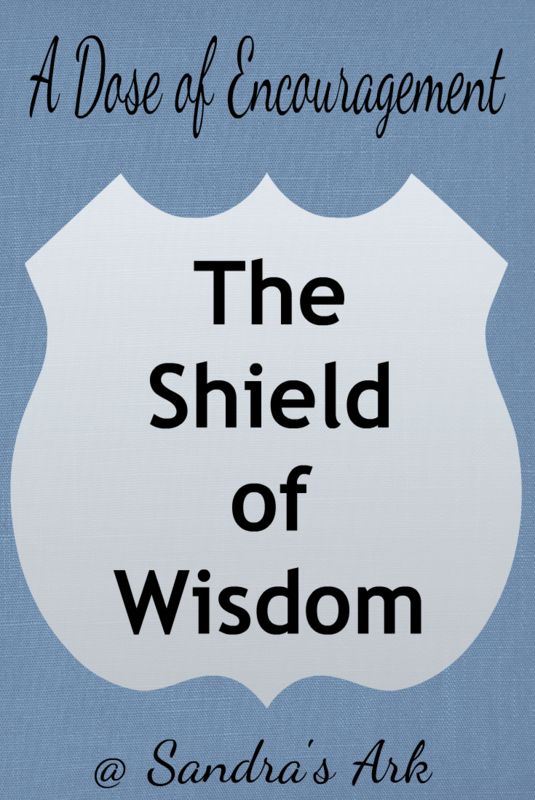 God's Wisdom can be a shield to us. God's Wisdom is not always made clear to us but we should expect to see His Wisdom when His Word presents us with instructions for life. We should then acknowledge it and try our best to act on it but certainly not just push it to one side and not think to ourselves about why He bothered to have it stated clearly for us in the Bible. God's Word has been given to us to guide and lead us but also to instruct us clearly in many matters and when we come to something clearly instructed it is there for two reasons. God knows what we humans are like - He created us, He knows us better than anyone else and so He has told us to go to someone else first if we feel they have done something wrong or hurt us. When we ignore this instruction we are ignoring what God has told us to do, we are being disobedient and we are also ignoring His wisdom in the situation. This means we will not be in His Will at that time and will instead be opening ourselves up to more hurt and letting resentment build in our hearts. It also means that we will not be giving others the opportunity to get right with God if they have truly sinned. Then there is also the case where going to the person will clear up a misunderstanding of the situation and we will see that we had jumped to conclusions or been influenced wrongly buy others. Where is our protection when we ignore His Wisdom? Why would we ignore His Word which is there to help us? Why would we think to ourselves that any way we decide to act which is different to His Word, will ever take us through the situation in the way He would want? Why would we ever want to have to go it alone when we can walk with Him by following the steps He has laid out for us? Instead let's pray that we always remember to shield ourselves with God's Wisdom and not allow any old lens obstruct the view we have of God's Will through His Word. I don’t know what I would do without God and knowing He has it all laid out for me. It is so freeing and comforting to know He is one step ahead. Great read! 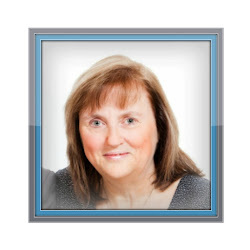 Really enjoyed these words this week, Sandra! May we rest behind the shield! Dear Sandra, I never thought of the Lord's wisdom as protection. What an enlightening perspective. Thanks for partnering with Him to share with His children. 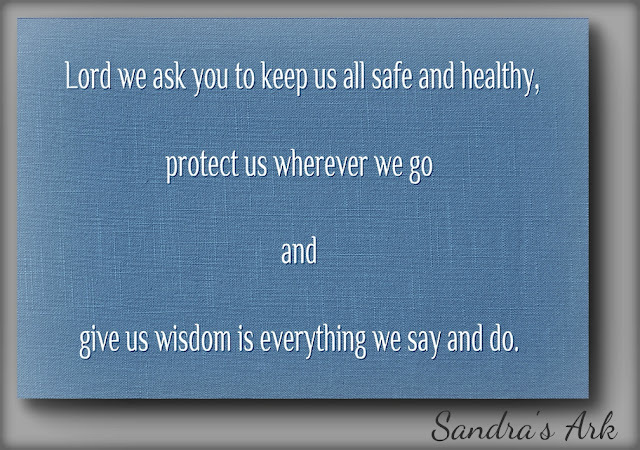 Great thoughts on wisdom, Sandra! It really is important for us to understand God's wisdom behind His Word: to guide us, lead us, and to protect us. Thank you for this good reminder. To be wise is much different than being smart. My daily prayer is that God will order my steps. TYFS. God's wisdom is the bests wisdom! It truly would help our lives smoother if we sought his guidance in things instead of "trying to do it ourselves". Thank you for this post!